Osborne (September 23, 1859 – October 20, 1926) was a U.S. prison reformer, industrialist and New York State political reformer. He was also known as "Tom Brown," a name he gave himself when he spent a week in the Auburn Prison in New York State in 1913. Osborne grew up in Auburn, New York, a hotbed of progressive political activity, particularly anti-slavery activism before and during the American Civil War. His family included a number of pre-eminent reformers, particularly his grandmother, Martha Coffin Wright (m. David Wright) and her sister, Lucretia Coffin Mott, (m. Thomas Mott) who were organizers of the world's first women's rights conference, the 1848 Seneca Falls Convention, with Elizabeth Cady Stanton, in Seneca Falls, New York. His grandmother, Martha Coffin Wright, and in succession her daughter and Osborne's mother, Eliza Wright Osborne, and a niece, Josephine Osborne, oversaw the finances of Harriet Tubman, who spent her last half-century in Auburn. Martha's home in Auburn was part of the Underground Railroad where she harbored fugitive slaves. Both women frequented the Osborne household during Thomas Mott Osborne's upbringing. The third of the Coffin sisters, Ellen, or as she is known to her descendants, Nella, married William Lloyd Garrison Jr., the son of the noted abolitionist William Lloyd Garrison. Thomas Mott Osborne's mother, Eliza Wright Osborne, (m. David Munsen Osborne) was also a feminist leader, though of lesser note. Martha Coffin Wright and her daughter Eliza Wright Osborne's examples have been the benchmark for the women of the Osborne lineage for achievement down through the generations. It is the example of Martha Wright, Thomas Osborne, Eliza Osborne, Lucretia Mott and Helen Osborne Storrow that has inspired the current family generations to give to humanity their own young lives and life's work to fight against injustice. Upon David Munson Osborne's death in 1886, Thomas M. Osborne became president of his family's manufacturing company, DM Osborne & Co., which by 1903 grew to become North America's third largest maker of agricultural implements. 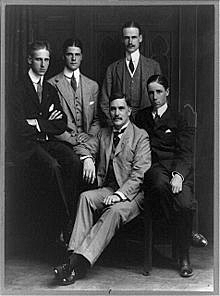 In 1903, the family sold the company to the International Harvester Trust, leaving Osborne to pursue social reform and public service. International Harvester took over management in 1905. 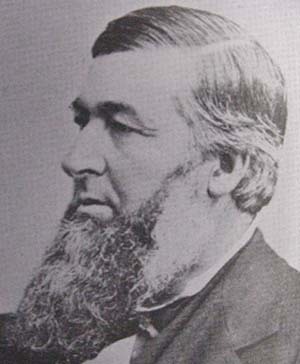 Thomas Mott Osborne served on the Auburn School Board from 1885 to 1896, becoming the youngest chairman of its history. In 1896, he became a trustee on the board of the George Junior Republic and was soon its chairman just in time to lead an effort to save the Junior Republic as New York State prepared to shut it down. Osborne was elected mayor of Auburn in 1902, serving two terms. In 1905 he launched a daily newspaper, the Auburn Daily Citizen, as a progressive voice to counter the city's dominant daily, the Auburn Daily Advertiser. The Citizen remains the only daily newspaper in Auburn. In 1907, Governor Charles Evans Hughes selected Osborne to serve as Upstate commissioner on the state's first Public Services Commission. At one point, to determine whether railroads could safely trim staff as they proposed, Osborne dressed as a hobo and rode the rails -- though Police in Syracuse, New York, once arrested him for doing it. His report to the commission, however, was instrumental persuading the panel to order railroad staff maintained. Between 1910 and 1912, Osborne teamed with Franklin Delano Roosevelt, then a New York State senator, and Louis McHenry Howe to reform the New York State Democratic Party (largely failed). FDR, Howe and Osborne were Upstate New York's best-known foes of Tammany Hall and William Randolph Hearst. 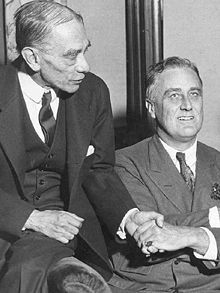 But after the 1912 national Democratic Convention, where the three worked for the presidential nomination of Woodrow Wilson, Wilson ignored their state Democratic faction and instead selected the larger, Tammany Hall-led Democratic Party to represent the state. Osborne quit politics in disgust. In 1912, sick in bed, Osborne was inspired to read My Life In Prison (Mitchell Kennerley, 1912) by Donald Lowrie, a former inmate of San Quentin prison in California, and persuaded New York Governor William Sulzer in 1913 to appoint him chairman of a new State Commission on Prison Reform. 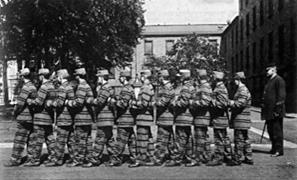 On behalf of the commission that year he entered the Auburn Prison (now Auburn Correctional Facility) in prison garb insisting to the administration and inmates both to be treated as any other prisoner. On September 29, Osborne began six days of imprisonment as "Tom Brown," Inmate 33,333x. He recorded that experience in Within These Walls, whose publication (1914) made him the most prominent prison reform crusader of his day. 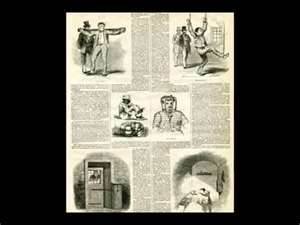 His books, public speaking and other notoriety helped end the so-called "rule of silence," floggings and other prisoner abuse common in U.S. prisons at the time. 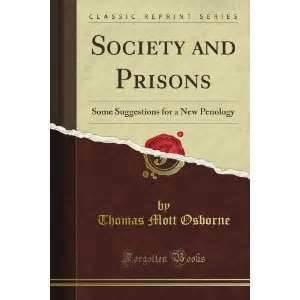 But Osborne's cherished prisoner self-government plan, the "Mutual Welfare League," vanished soon after his death in 1926. Osborne was appointed warden of Sing Sing prison in Ossining, New York on December 1, 1914. He resigned in 1916. In 1917, Osborne was put in charge of the "Alcatraz of the East" - the Portsmouth Naval Prison in Kittery, Maine - where he served as lieutenant commander for two and a half years. He spent several weeks serving as an inmate in Portsmouth before his Navy service in 1917 and at its end in 1920. When Osborne died at 67 years old on October 20, 1926, he was buried in Fort Hill Cemetery in Auburn dressed in his Portsmouth prison uniform. In 1932, the Welfare League Association and several other organizations Osborne had created were merged and re-organized as the Osborne Association. The Association still exists today, and is devoted to helping released inmates adjust to their lives post-incarceration. After the Paris Peace Conference Osborne returned to Washington, D.C. He worked within the State Department for a few years but resigned . . . In 1922 he became the vice-president and editorial writer of the Auburn Citizen-Advertiser. A decade later he was back in government when Governor Herbert H. Lehman appointed him Commissioner of Conservation. After another ten years he departed Albany for Washington and a desk in the office of Strategic Services (OSS). In 1954 he helped draft the original Declaration of Atlantic Unity, which was both a statement of purpose and an agency designed to bolster the North Atlantic Treaty Organization (NATO). A second Declaration of Atlantic Unity (1962) was sponsored by 270 American and European statesmen. New York State VIPs pose in the governor’s room at the state Capitol, also known as the Red Room, for the 50th anniversary of the Conservation Department. 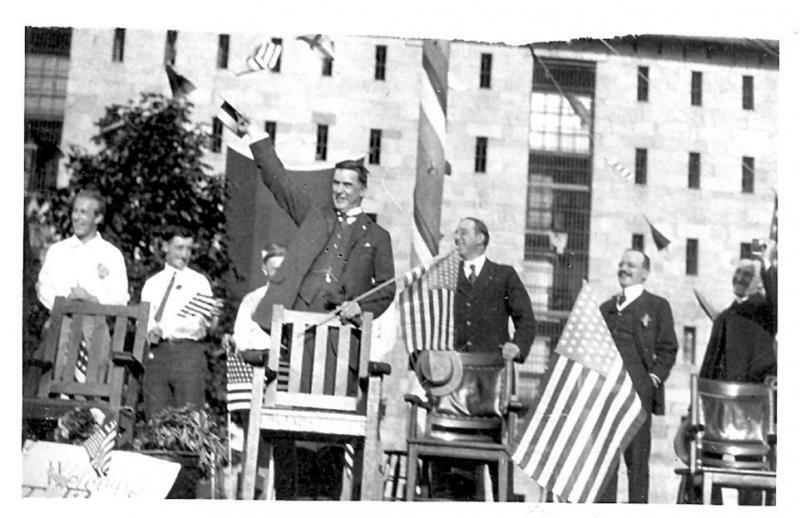 The figure on the left with the dark mustache, is Conservation Commissioner Lithgow Osborne (in office 1933-1938). 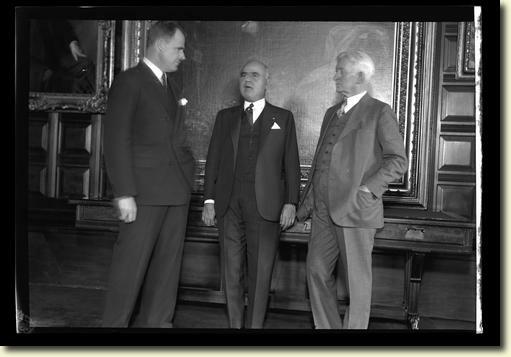 The central figure is Governor Herbert H. Lehman (in office 1933-1942). The third man is unidentified. The celebration commemorates the fifty year anniversary of the law which established the Forest Commission, the ancestor of the Conservation Department, as well as the Adirondack Forest Preserve. This image was created to record the festivities sponsored by the Conservation Department commemorating the anniversary.